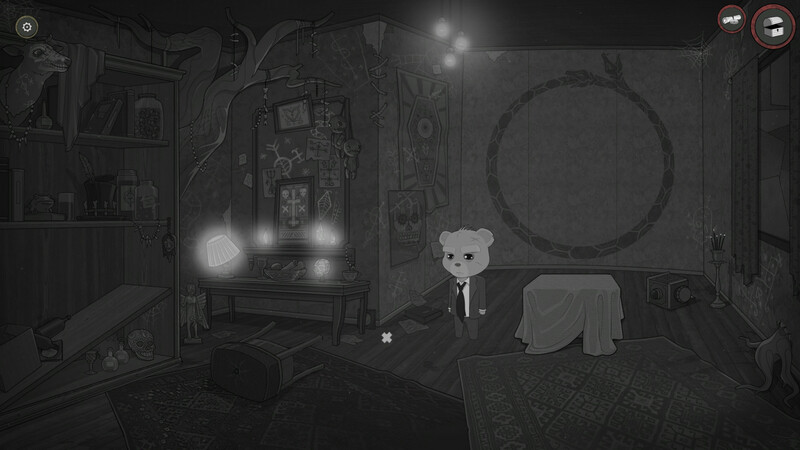 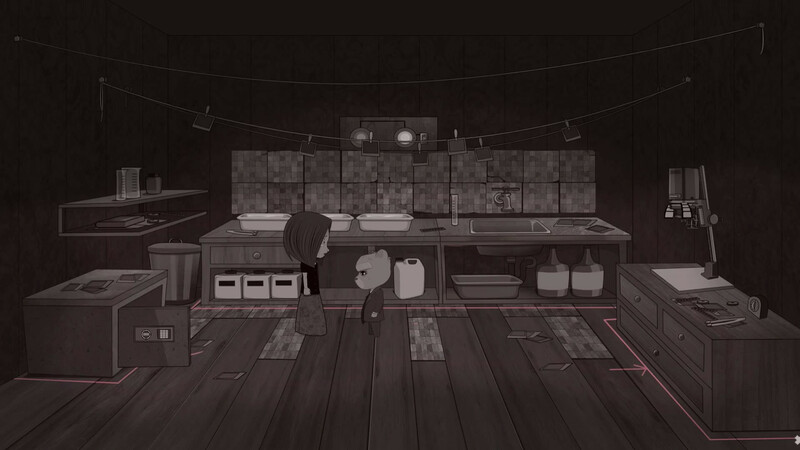 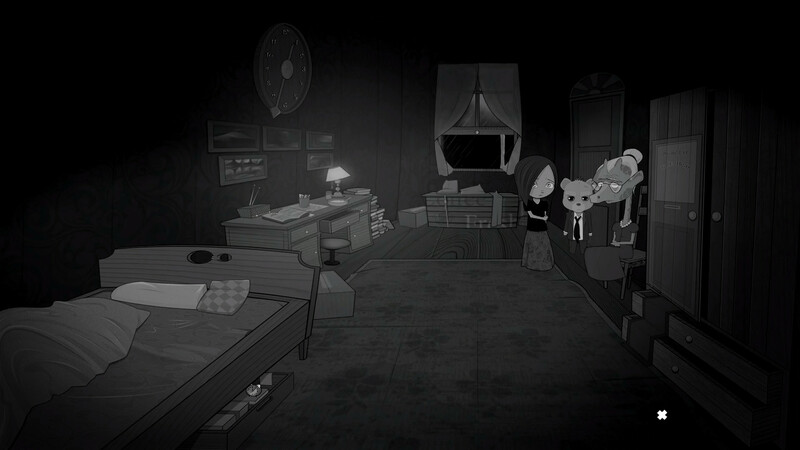 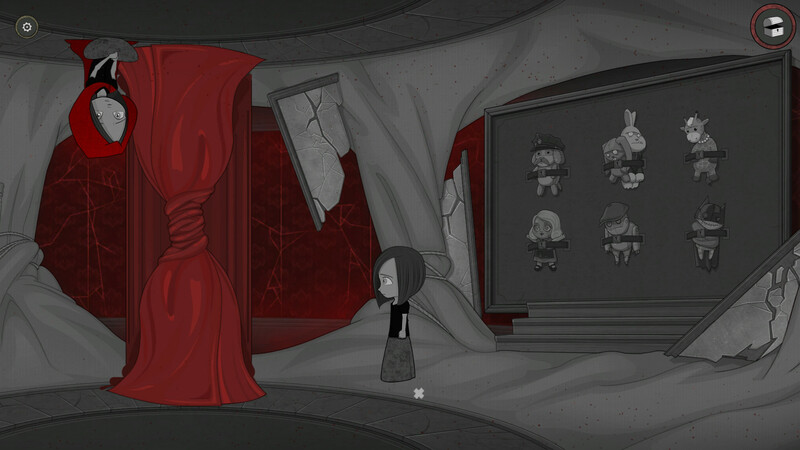 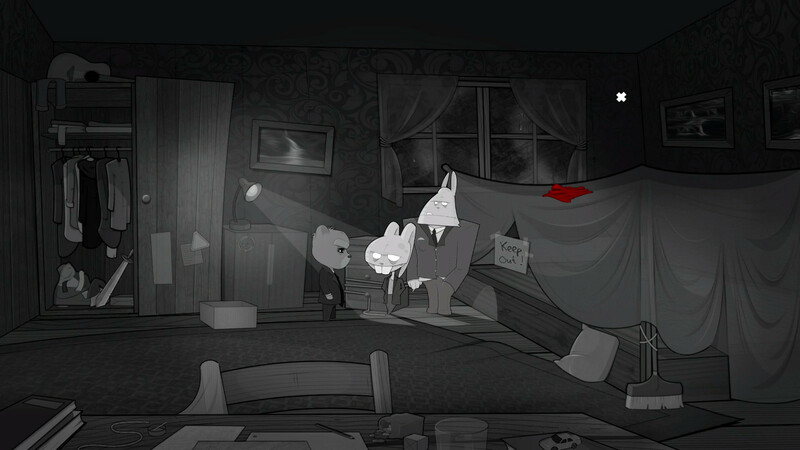 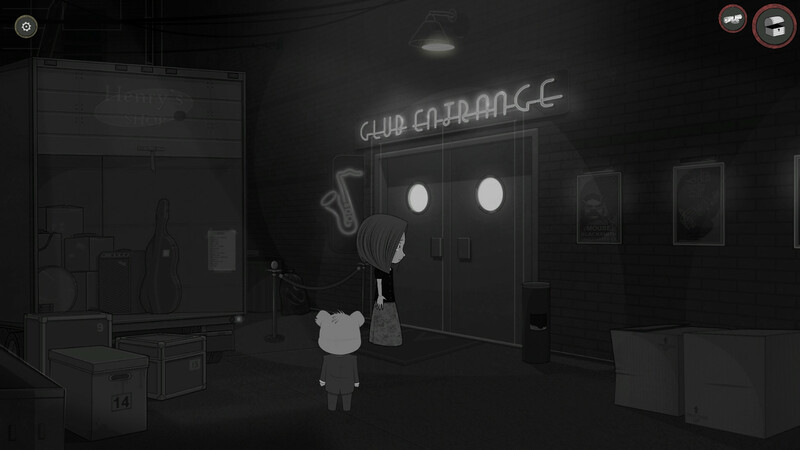 Bear With Me is an episodic noire adventure game. 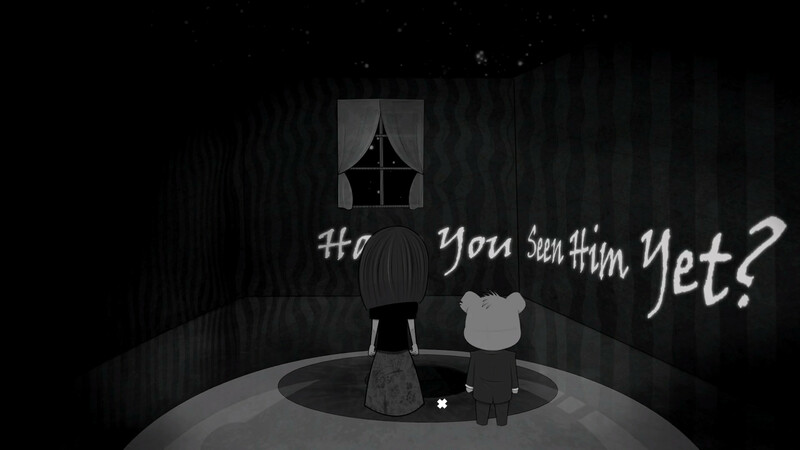 Amber is trying to find her missing brother with the aid of her trusty friend, Ted E. Bear. 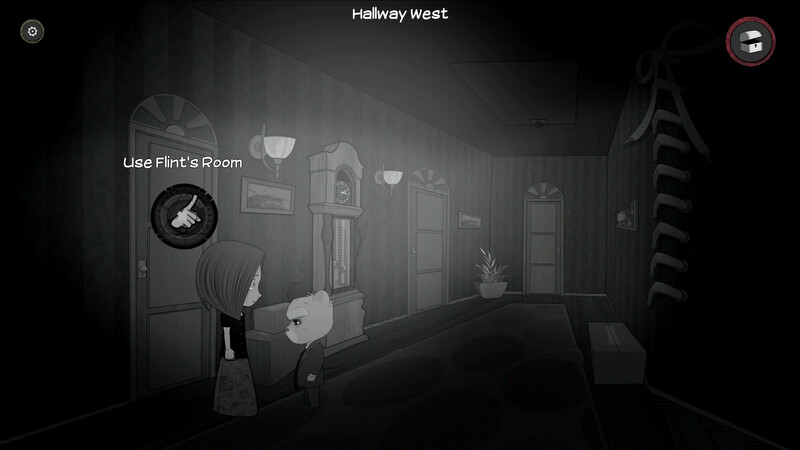 Haunted by nightmares, Amber wakes up in the middle of the night only to find out that her brother Flint is missing. 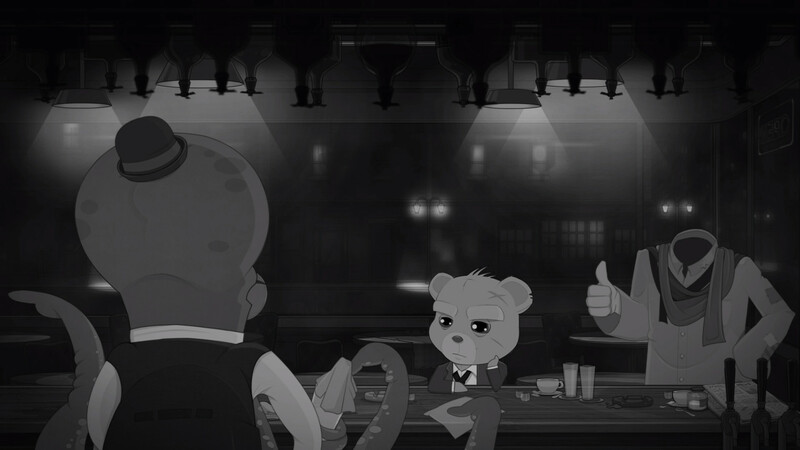 She seeks help from her buddy, Ted E. Bear, a retired, grumpy old detective. 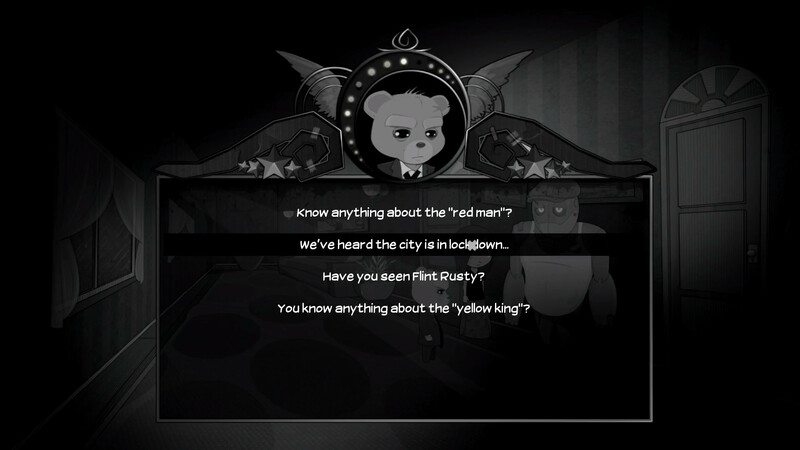 The dynamic duo sets out to hunt for clues and interrogate witnesses and suspects, unaware of the tragedies that recently started happening to residents of Paper City. 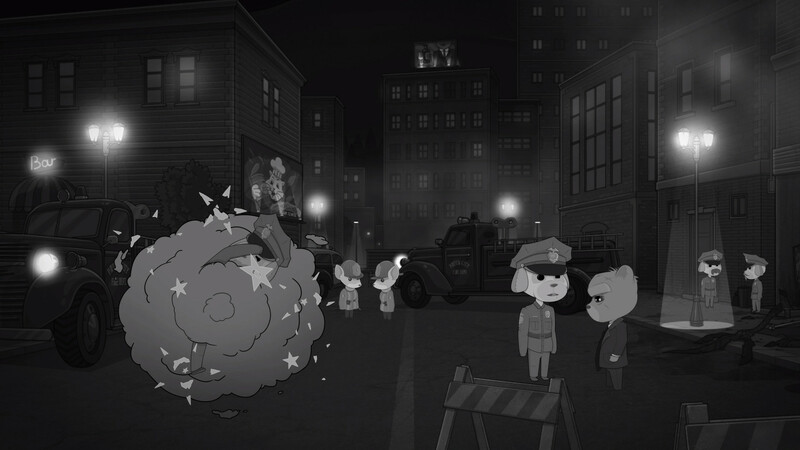 The plot thickens as a mysterious “Red Man” has been seen starting fires around town and looking for little miss Amber. 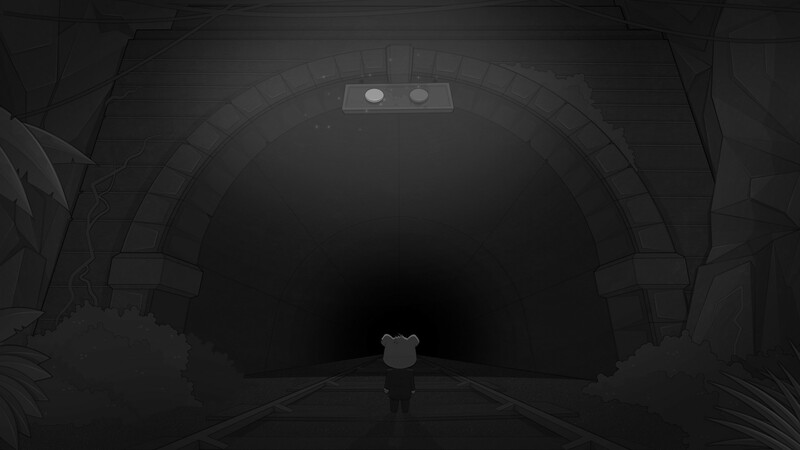 A digital art book with loads of concepts and visuals you haven’t seen before. 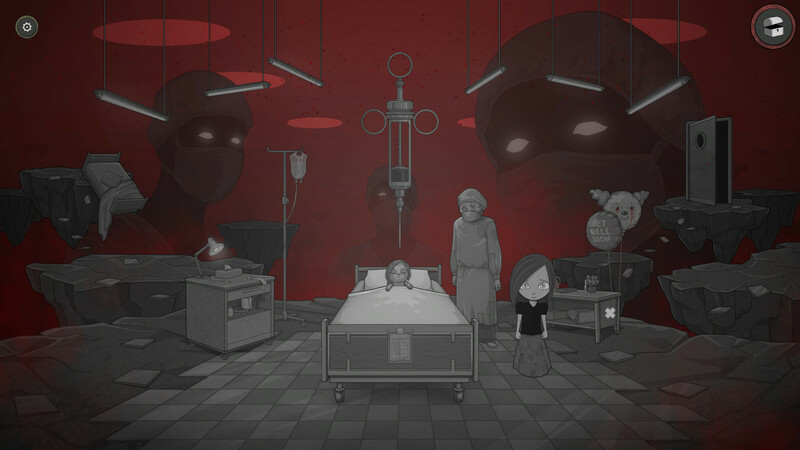 Follow Us and have fun!